In the long-awaited remake of Sailor Moon, we're once again introduced to Usagi Tsukino, a clumsy yet kind-hearted teenager who meets a talking cat named Luna. Luna tells Usagi of her destiny to become the Pretty Guardian known as Sailor Moon! In order to protect humanity from the sinister forces of Queen Beryl, she finds other allies in her fight. A shrine maiden named Rei Hino (Sailor Mars), the studious Ami Mizuno (Sailor Mercury), transfer student Makoto Kino (Sailor Jupiter), TV Idol Minako Aino (Sailor Venus), and the mysterious Tuxedo Mask (Mamoru Chiba). Their ultimate goal is to find the Silver Crystal and the identity of the Moon Princess, before they both fall into Queen Beryl's clutches. 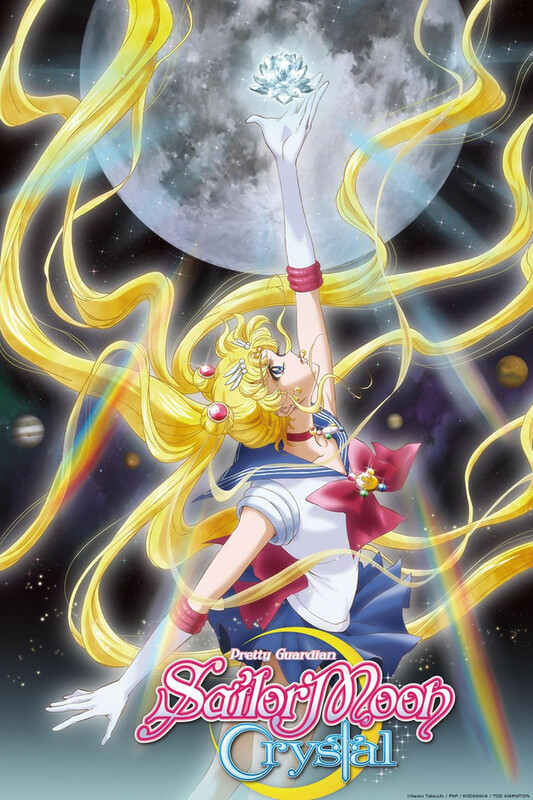 Will Usagi fulfill her destiny and save the world?